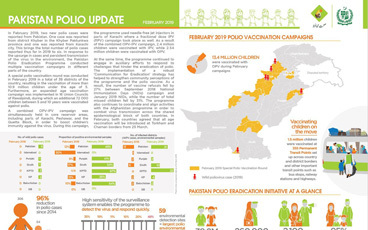 There were no new cases of wild poliovirus (WPV1) reported. 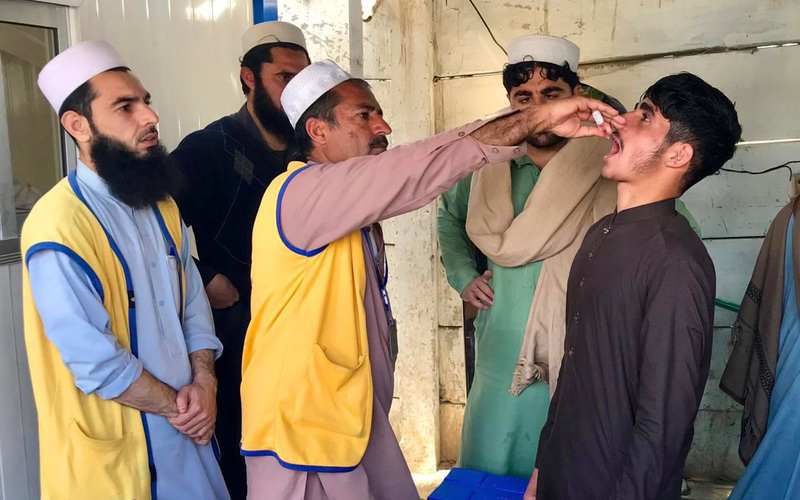 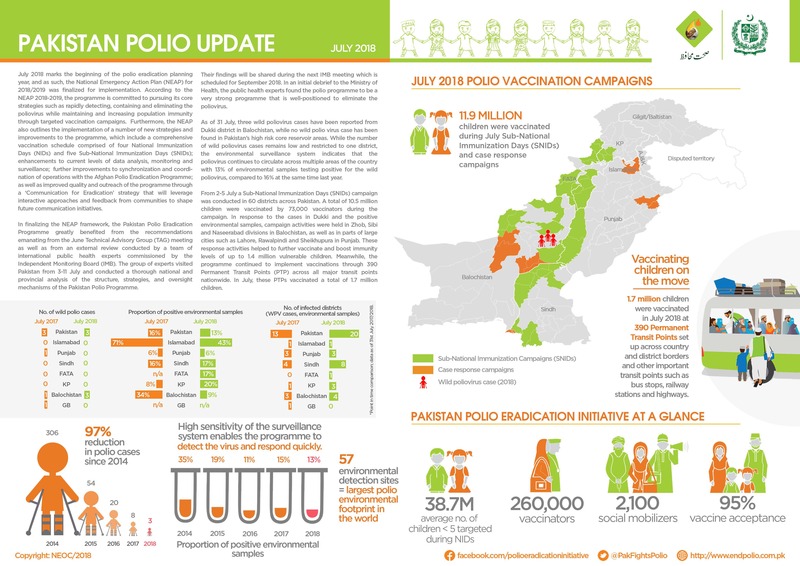 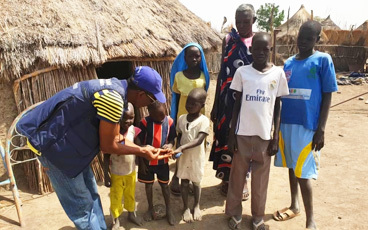 10.5 million children were vaccinated against poliovirus during case response campaigns by more than 73 000 dedicated frontline workers. 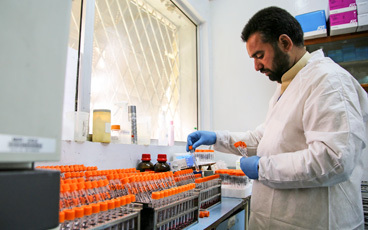 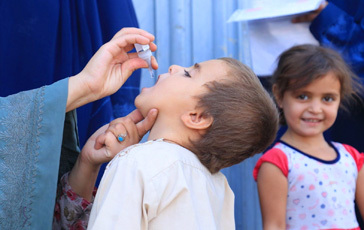 Teams at transit points and borders successfully vaccinated 1.7 million children.